Hi my lovely readers, how was your Mother’s Day weekend last week? 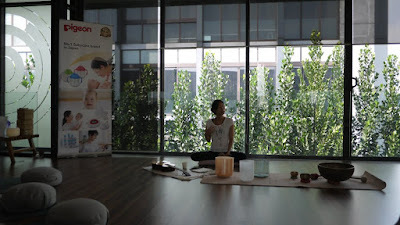 I had a pampering and relaxing experience all thanks to Pigeon Malaysia. 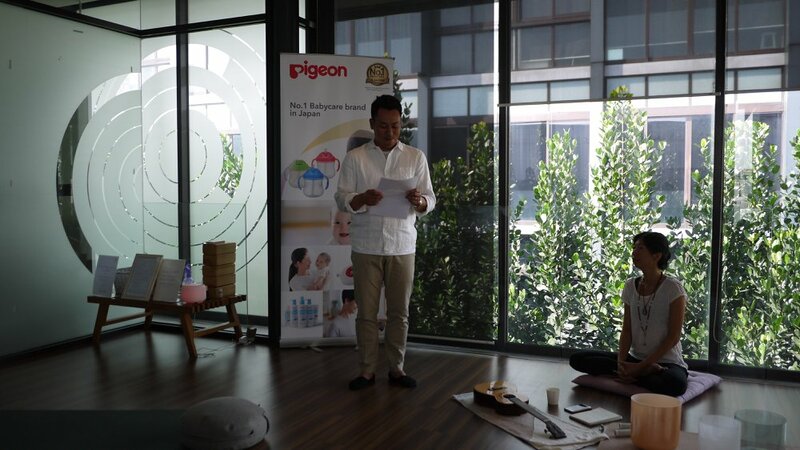 25 special moms including your honoured was invited to an exclusive event to rejuvenate our body, mind and soul by Pigeon Malaysia. Held at Be Urban Wellness @ Clearwater, Damansara Heights, we enjoyed a time of ultimate indulgence as we engaged in soothing therapies while also discovering how Pigeon products can help to simplify a mom’s life. 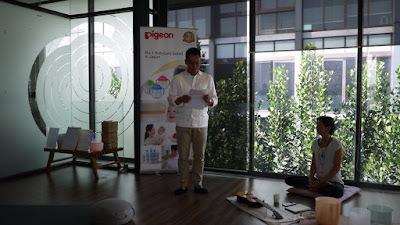 Mr. Masaki Tago, Managing Director of Pigeon Malaysia shares that, “Pigeon is the market leader in mother and baby care products, believes that happy mothers make happy families. 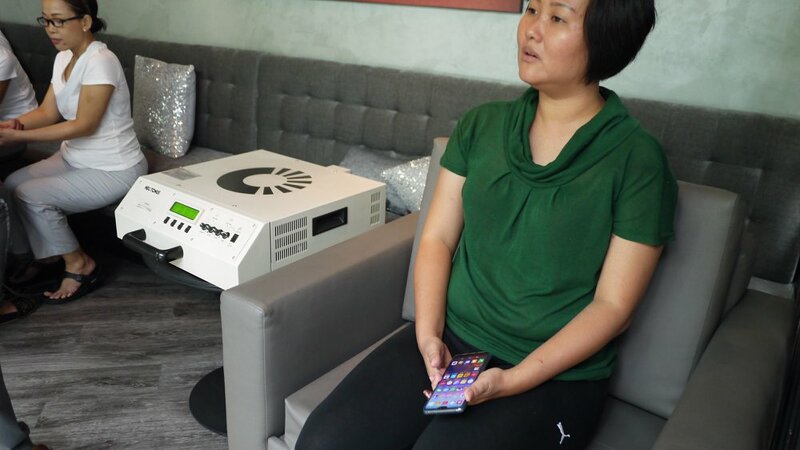 By providing mothers with products of the highest level of comfort, quality, and convenience, we aim to lighten every mother’s load so that they have time to do what they love most. We have a full range of products that caters to every mother’s needs”. While The Amazing Race Asia star and new mother, Vanessa Chong, mother to a 4 month-old baby Caela Rae, shares that “Ever since becoming a mom, I am always cautious of the products I use on her, and will always look for products that are safe. I also tend to pay more attention to the ingredient list to ensure that it is baby-friendly”. 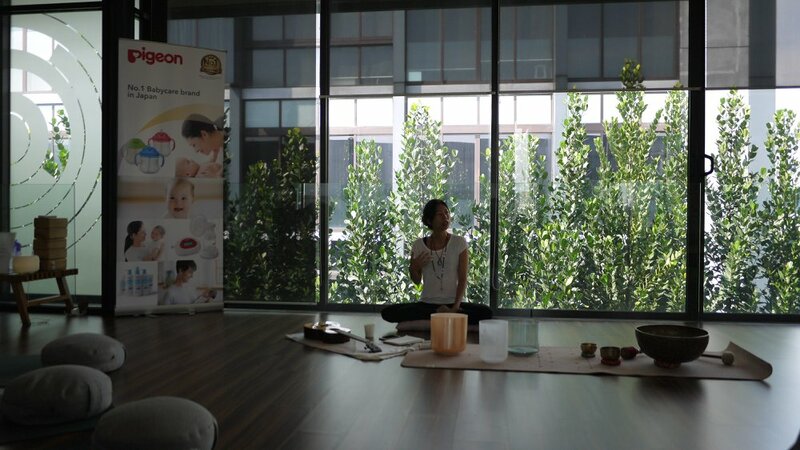 Besides that, the moms have experienced a mind detox through yoga and mindful breathing to regain our inner peace. Engaging in Soundbath therapy, we immersed ourselves in the healing sounds of Crystal Singing Bowls to re calibrate our tired minds and bodies. 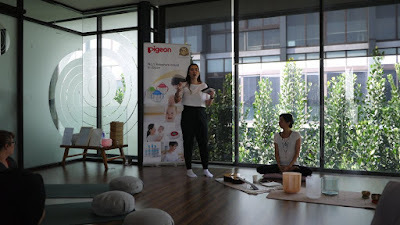 The relaxing experience continued with a Kegel Chair Experience to increase our core conditioning in the pelvic muscles while being treated to soothing hand or shoulder massage using Pigeon Newborn Pure Skincare series. The Pigeon Newborn Pure Skincare series is formulated with Natulayer™ that stimulates the naturally forming vernix and ceramide inside a mother’s body to hydrate and protect baby’s vulnerable skin from drying out by locking in moisture. IT maintains the skin’s fatty productive layer by ensuring balanced pH levels and is dermatologically tested to ensure safe use on all skin types. 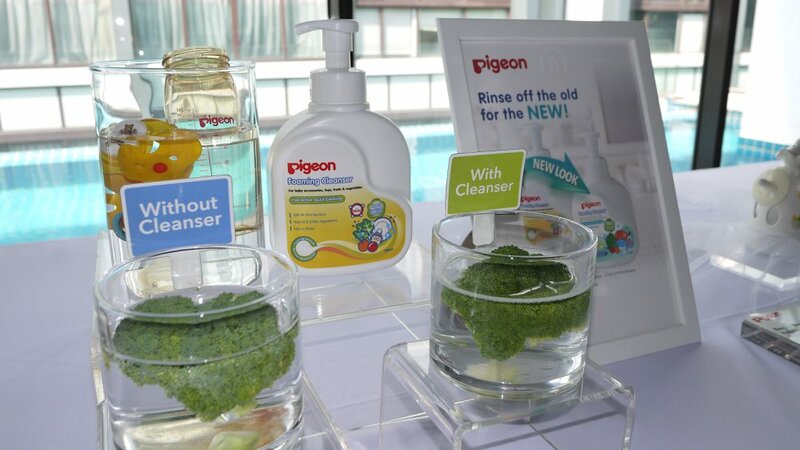 Manufactured in Japan, Pigeon Newborn Pure Skincare series is priced from RM 39.90 to RM 59.00. 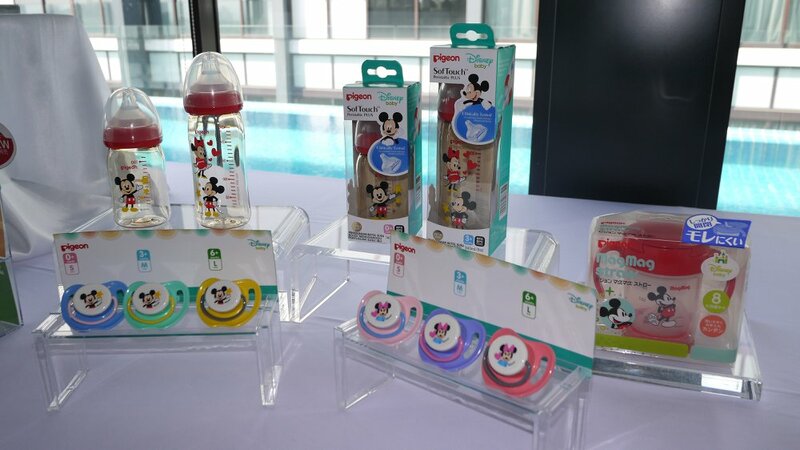 All of us attracted by Pigeon’s Disney Collection which features a Nursing Bottle, Mag Mag Training Cup and Soother in delightful Mickey and Minnie Mouse characters. They are priced from RM 19.90 to RM 76.00. Mommy wants a safe way to clean baby’s nursing bottles and accessories, Pigeon Foaming Cleanser comes in handy for that. Made of 100% food grade ingredients, Pigeon Foaming Cleanser could also be used for cleaning fruits and vegetables. Pigeon Foaming Cleanser comes in 700ml pump bottle. Infant dental care is important to prevent tooth decay. 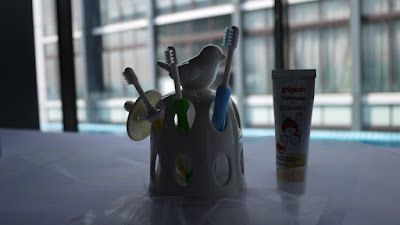 Pigeon Training toothbrush helps your baby to begin good brushing habits to help them achieve a lifetime of healthy smiles. Available in four sizes to suit baby’s development age, the Pigeon Training toothbrush is priced at RM 12.70. Pair with Pigeon’s toothpaste for children (45g at RM 7.60) that is specially formulated for babies and children, it will help your little ones enjoy their brushing time for sure. For more information on Pigeon, visit their website and Facebook Page.